You thought you couldn&apos;t find all this for the price anymore.. Wrong! 3,000 sq ft., 4 bed, Plus family room, Plus, office/library, Plus rec. room with Bar, bathroom and Slate Pool Table that stays! 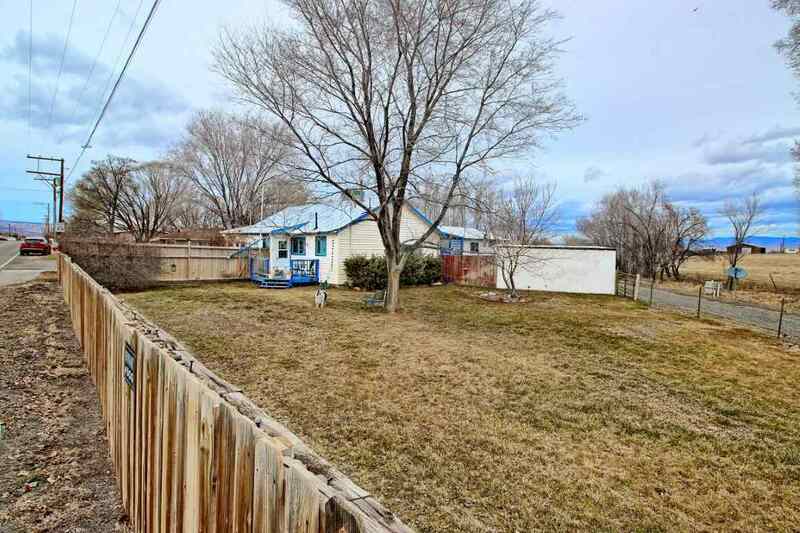 Almost an acre lot that is totally fenced in with amazing Grand Mesa Views, storage shed, 1yr old above ground pool, irrigation comes with 1.2 water acres. Back area set-up for animals, Plenty of room for parking and toys or dream shop, 2 car detached Garage with work shop, and an Awesome Secluded Courtyard area with Hot Tub! 4th bedroom is non conforming, needs closet.